The increasing adoption of Reward Video Ads for games, apps and websites is not hard to understand when you look at the results. Here’s why reward videos are a win for advertisers, developers and users. Lets face it, we see a lot of video ads every day. That’s 15-30 seconds for each video that you watch, skip or ignore depending on how good the advertiser is at targeting your interests. While most people don’t understand how targeting works, everyone finds it annoying when they are shown ads they have no interest in. Advertisers understand this annoyance as well and know they don’t always get it right. That’s why most provide the option to “Skip” a video if you are not interested after watching the first 5 seconds. The dynamics with Reward Video Ads is a bit different. There is a clear value associated with watching the video ad. This “reward value” can be for coins used in a game, feature points in an app or credit to read an article on a website. The user can decide if this value is worth the 15-30 seconds spent on watching the ad so the number of users skipping is far lower with Reward Videos. Advertisers prefer this approach because they’ve found that users who have indicated a clear interest and willingness to engage with a video ad translates to near-100% viewability and watch-rates (the metrics that advertisers use to measure ad performance). This clear value proposition between advertiser, developer and user creates a win for all parties involved which is driving increased adaptation of Reward Video Ads as the best App Monetization strategy. These are a few of the factors that game/app developers or website owners need to consider when implementing a monetization strategy. 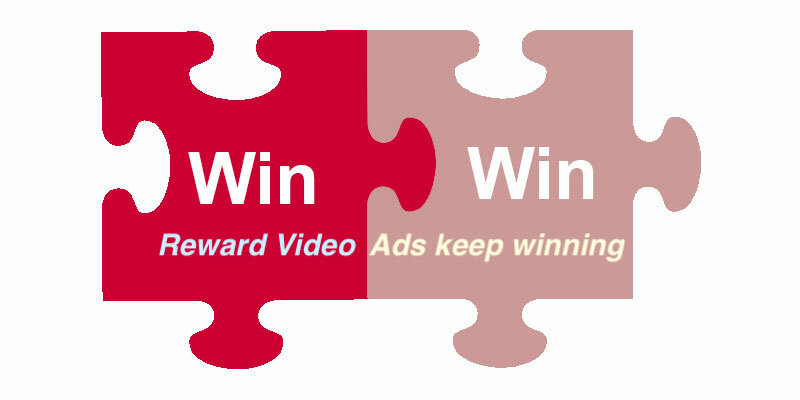 Many other factors are covered in our articles so browse Applixir’s blog at https://applixir.com/blog to learn more about monetization and reward video ads. Join the 100s’ of creators that have reached new revenue levels with AppLixir Reward Video Ad Platform.